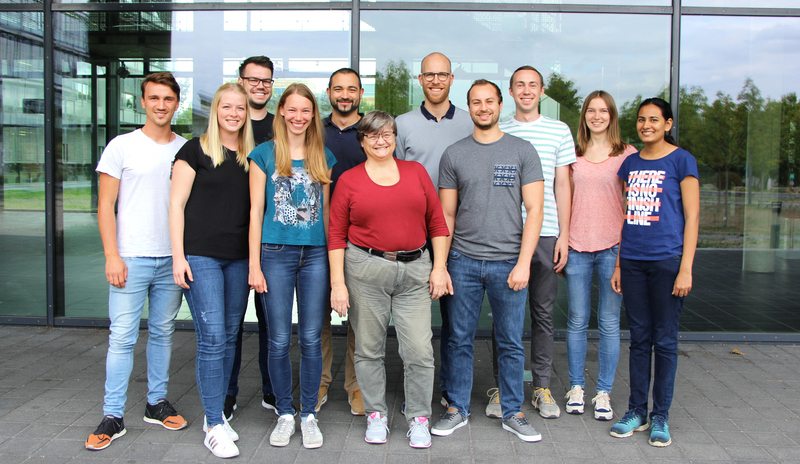 The research in the Besenius lab focuses on the synthesis of organic and supramolecular functional systems. We design molecular building blocks that self-assemble into programmable polymers and materials in water. Utilising natural and non-natural supramolecular interactions we investigate multifunctional systems for applications in immunotherapy, as stimuli-responsive hydrogels and biomedical carriers, as well as optoelectronic materials. CRC 1066 "Nanodimensional Polymer Therapeutics for Tumor Therapy"